Mary Wollstonecraft Shelley (1797-1851) was an English novelist, dramatist, and short story writer, universally known for her Gothic novel "Frankenstein: or, The Modern Prometheus". 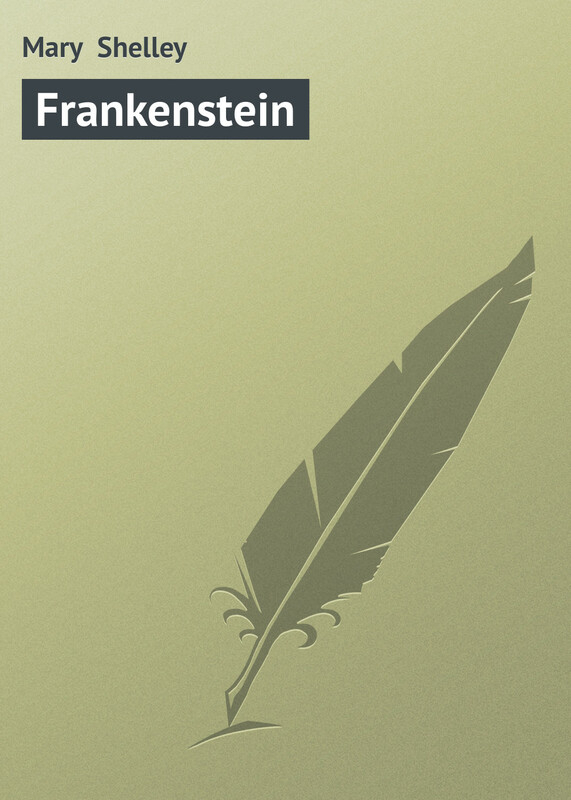 This novel, written after "Frankenstein," revolves around the life of Castruccio Castracani, a tyrant, who successfully commanded Ghibelline forces in Tuscany against the Guelphs. The story also follows tragic destinies of two heroes, Ethanasia, Countess of Valperga, torn between loyalty to her Guelph roots and her affection for Castruccio, and Beatrice, with whom Castruccio falls in love.